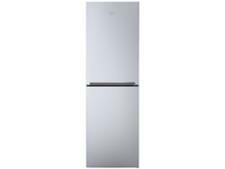 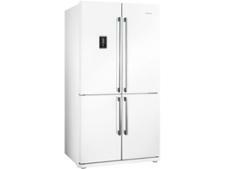 Fridge freezer reviews - Which? 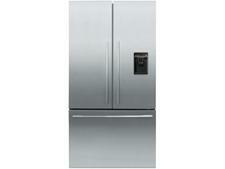 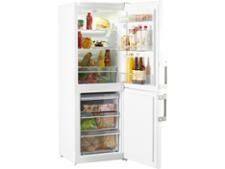 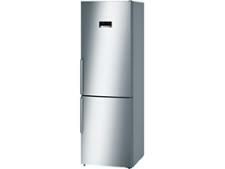 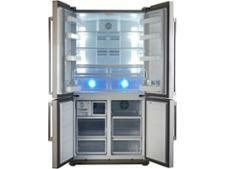 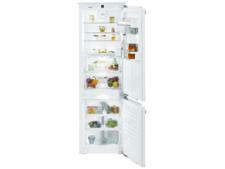 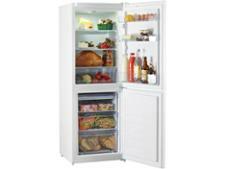 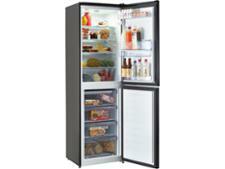 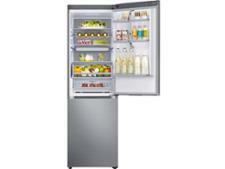 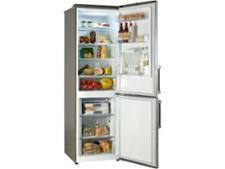 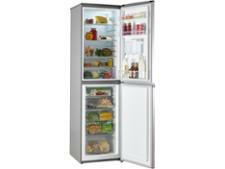 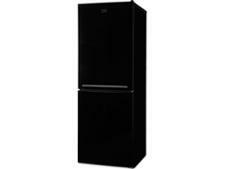 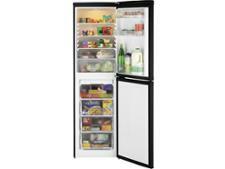 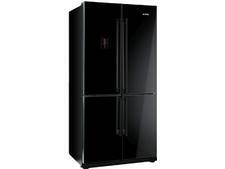 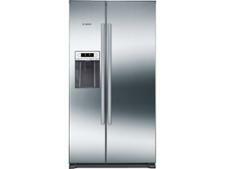 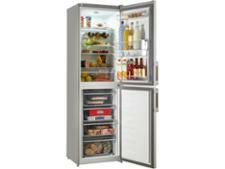 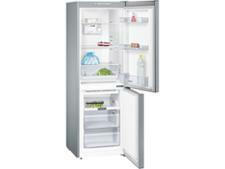 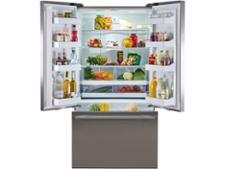 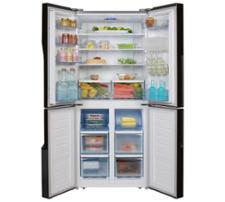 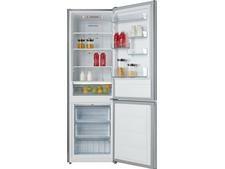 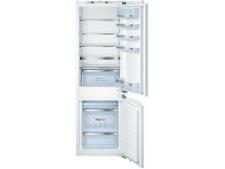 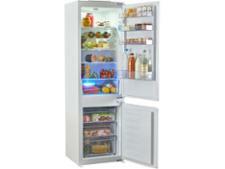 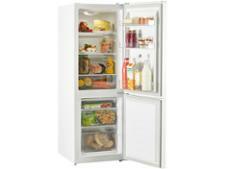 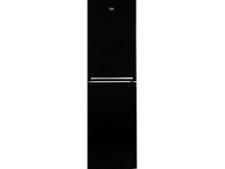 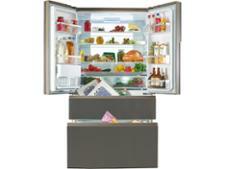 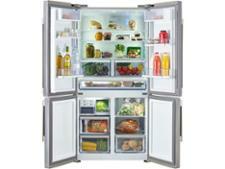 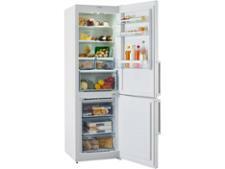 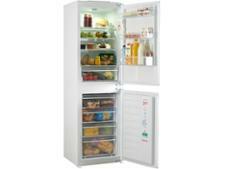 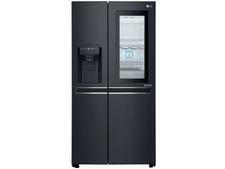 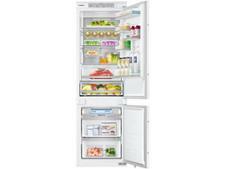 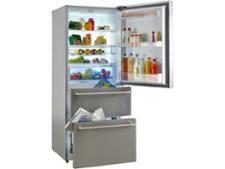 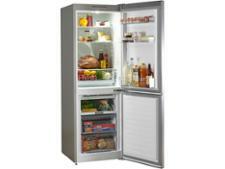 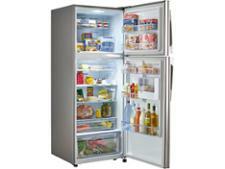 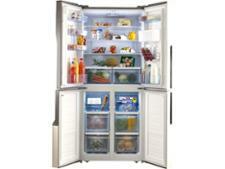 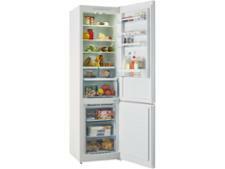 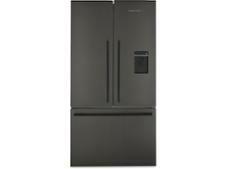 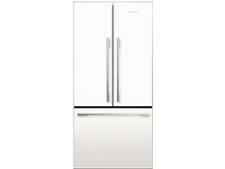 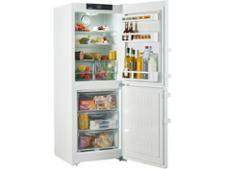 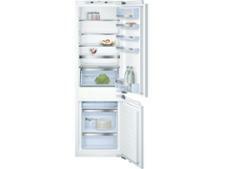 Our fridge freezer reviews name and shame those you can't rely on and reveal Best Buys for chilling and freezing food. 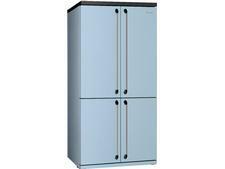 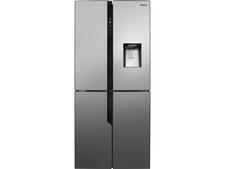 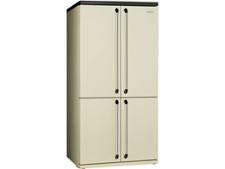 Whether you're after a tall fridge freezer, American, built in or freestanding, our tough independent tests measure cooling speed, energy use, temperature stability, noise and more, so you'll find the best fridge freezer for your kitchen and your budget. 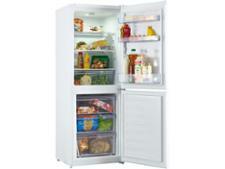 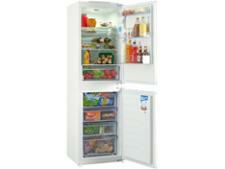 How to buy the best fridge freezer. 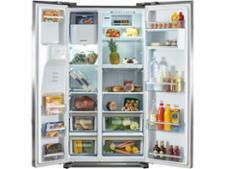 How to buy the best American fridge freezer.